Nestled in the sylvan ambiance of the Kumaon hills, Amtul’s Public School is a co-educational residential school from class I to XII. It aims at imparting education with a firm moral base and developing all facets of a child’s personality. 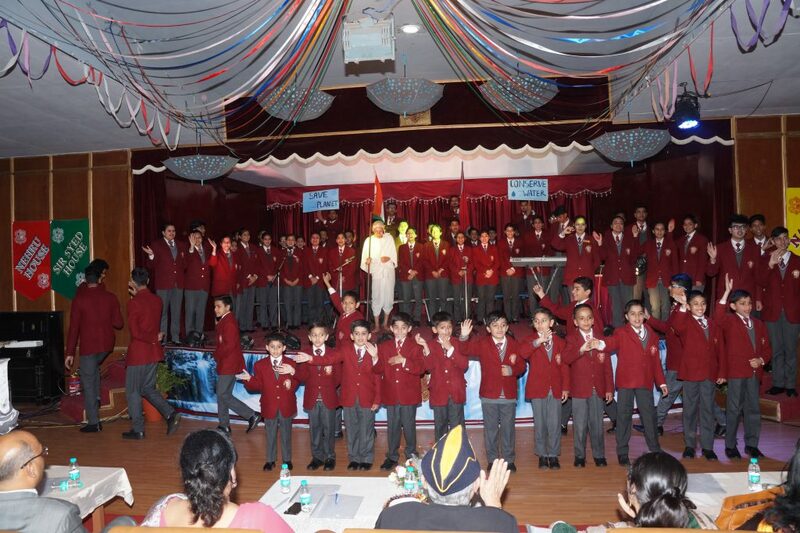 Founded in the year 1983, the school has a fine distinction of being rated among the top boarding schools of India. Located in the scenic surroundings of Ayarpata hills of Nainital town, Amtul’s Public School provides quality education with the latest wherewithal in education technology. 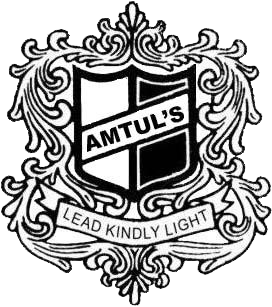 Amtul’s has the fine distinction of being rated amongst the top boarding schools of the country. Each child has his own interests and needs. Amtul’s recognizes and nurtures this uniqueness and our core academic program ensures preparation for further study. Individual attention from teachers and lively discussions, with an assorted mix of teaching methodologies encourages active participation of students in the process of education. Leadership and Outdoor Education Opportunities are available and popular with students. These take place both in and out of school time. Bonds of friendship are strengthened everyday when classes give way to Sports Clubs and Community Service. It is a time to explore interests, to learn in a different way. Our students support each other at sporting events and at other competitions. They share in each other’s struggles and triumphs. Although competition is high spirited on and off the playing field, there is an overriding sense of co-operation and generosity among the students. Here, one child’s success does not in any way diminish the value of another child’s effort. Inculcate good values. viz. good conduct, obedience, punctuality, self-discipline and respect for others. Develop a sense of integrity and maintain the ethos of this multi lingual and culturally diverse nation. Attain physical fitness, through games and sports. Develop a happy and wholesome personality through extra-curricular activities. Our vision is to develop well rounded, confident and responsible individuals who aspire to achieve their full potential we will do this by providing a welcoming, happy, safe and supportive learning environment in which everyone is equal and all achievements are celebrated. We are committed to learing, accepting responsibility, developing respect for self, others and the environment. A high standard of teaching and learning. A safe and welcoming environment. Family and community involvement. We encourage students to believe in themselves. We support the concept of life-long learning in our students. We expect students to be the best that they can be. We continually look for ways to improve our teaching both in knowledge and delivery of lessons. We understand each individual student to the best of our ability. We look forward to being inspired by students other teachers, parents and their ideas. We work with other staff members to create a respectful environment. We respect the efforts displayed by our students and other staff members. We provide high quality, stimulating learning opportunities, which interest and motivate the children. We challenge the children to achieve their full potential. We develop a home-school partnership. We develop confidence and independence in a safe and positive learning environment. We inspire and enthusiasm children to learn.